Custom tooling is an easy process when partnering with GDP | GUHDO. From concept to design, production and delivery, the process takes no longer than 4 weeks. 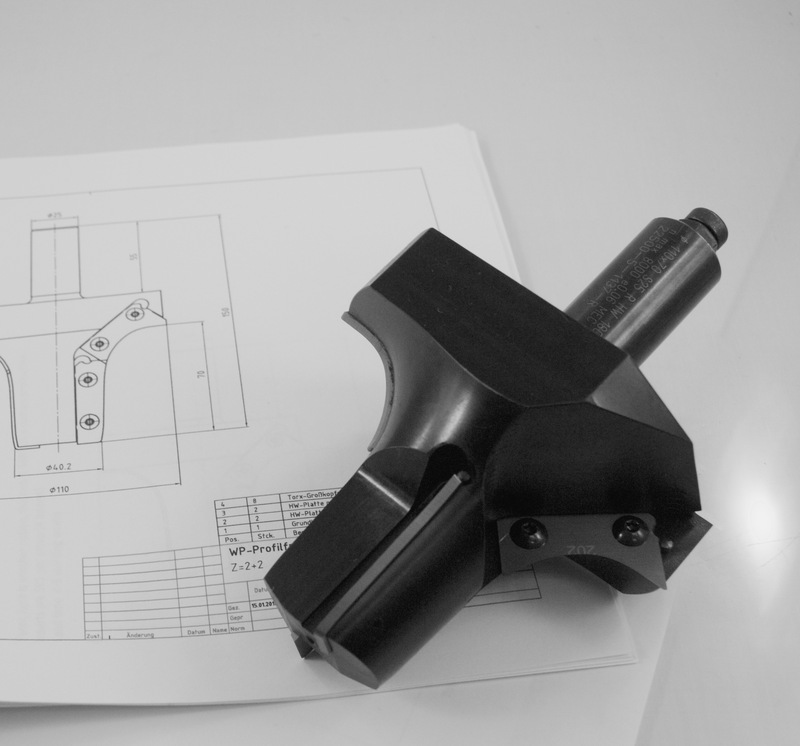 With a sample profile, a CAD file or a dimensioned sketch, we design precision profile tooling with safety, accuracy, exceptional performance and our customer’s complete satisfaction in mind. 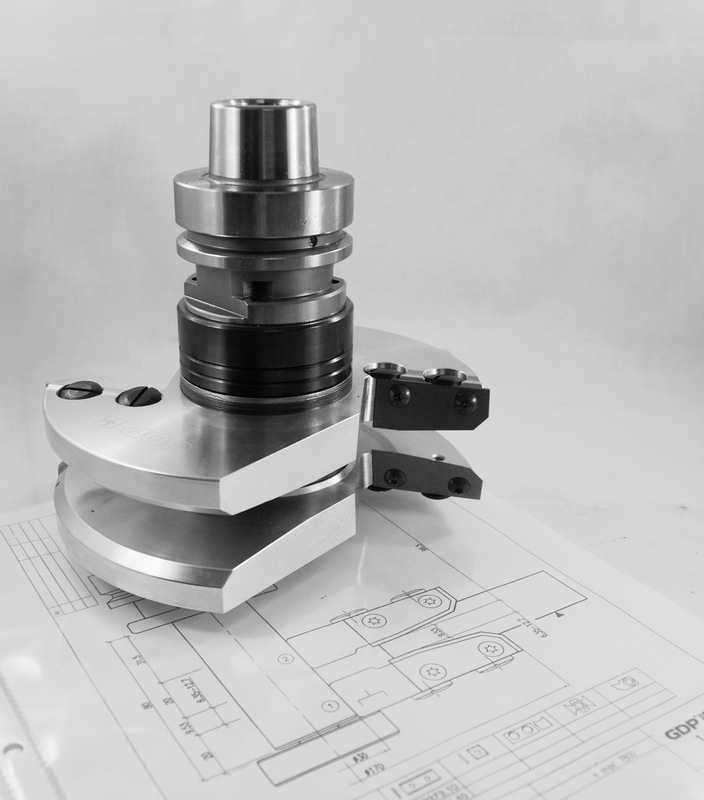 Below are some examples of the end result…..from drawing to tooling completion.